The Future Leaders Fund has made its first grant of the year. Congratulations to Emma, who in July will be heading to Sri Lanka with the organisation World Challenge. The 4-week trip will consist of a community-based project and trecking. 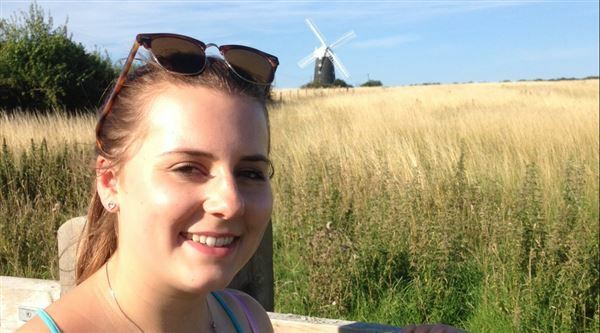 Emma says the trip will "not only help to develop a broader understanding of diverse cultures, but it will also help to create a confidence and greater understanding of myself as a leader which is something I am very excited about! Thank you Nelsonspirit for helping me on my way." The Future Leaders Fund offers modest grants to young people aged 17-24 who want to grow as a leader by helping others in a community or adventure project. Click here for more information.